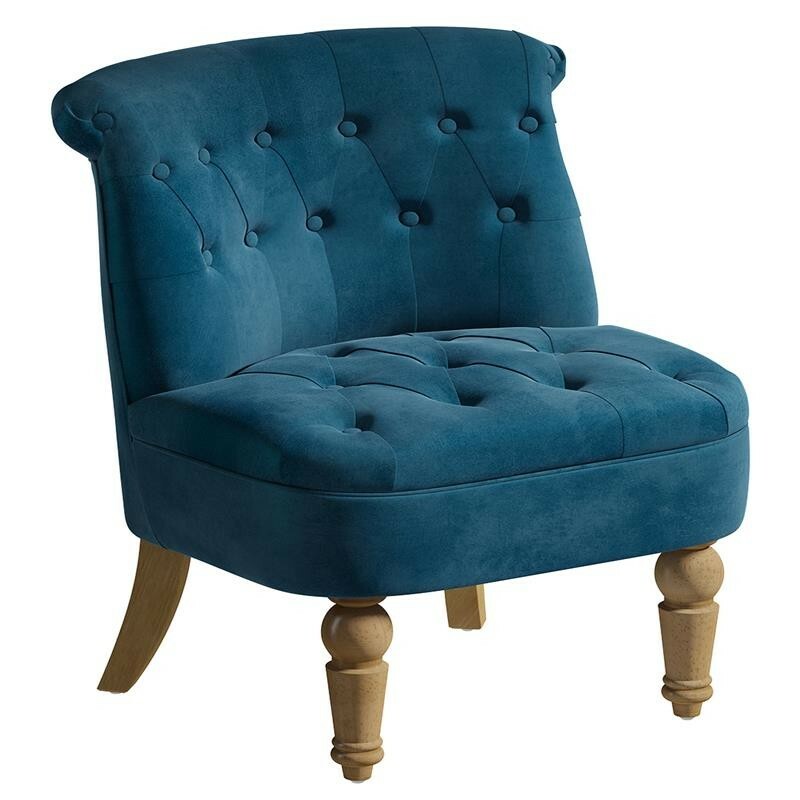 The Luna snuggle chair is upholstered in velvet fabric, with four colours to choose from; Sapphire, Grey, Midnight blue and Beige. 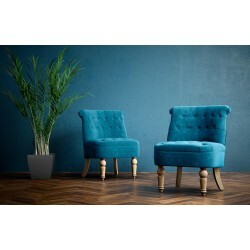 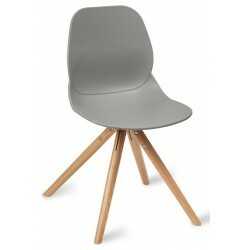 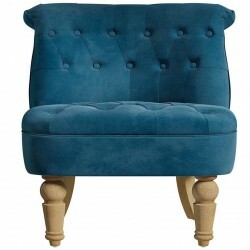 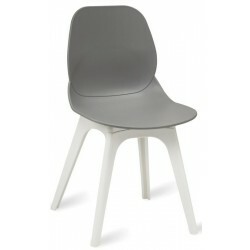 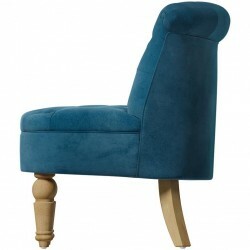 Features button back detailing and stylish wooden legs. 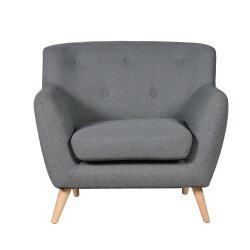 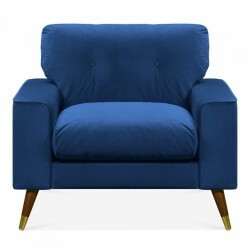 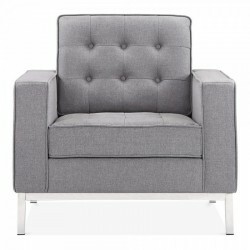 A comfy armchair to relax on, in a classic design with a modern twist. 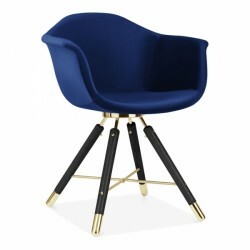 Perfect for modern, funky interiors.